Each on a 10 1/4" plastic stick. Glimmering Metallic Pinwheels. Let them catch the breeze! 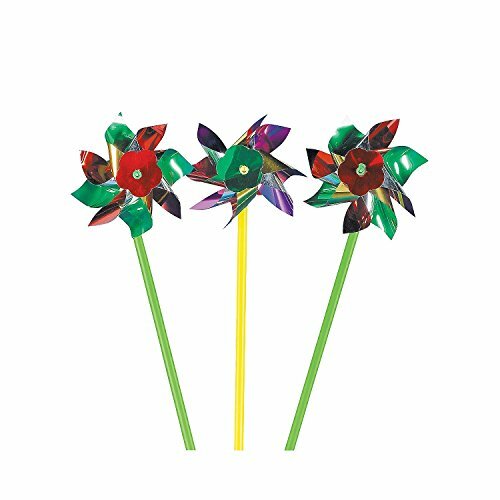 Each 4 1/4" plastic metallic pinwheel is on a 10 1/4" plastic stick. (6 dozen per unit) Pinwheels are shipped unassembled to prevent damage. 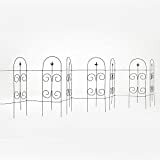 Stems are sized to ensure pinwheels will fit snugly and stay secure once reassembled.